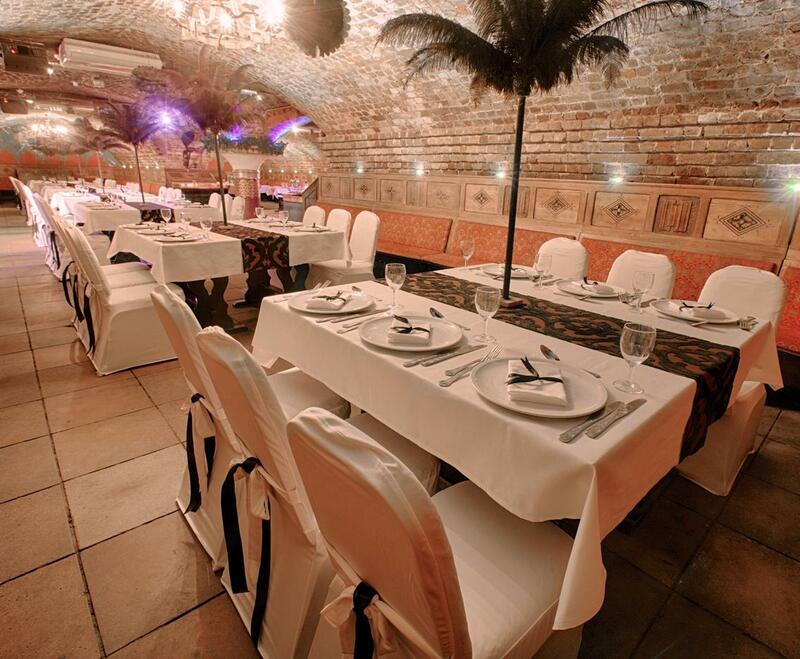 The Ivory Vaults are perfectly situated for private parties and corporate events. 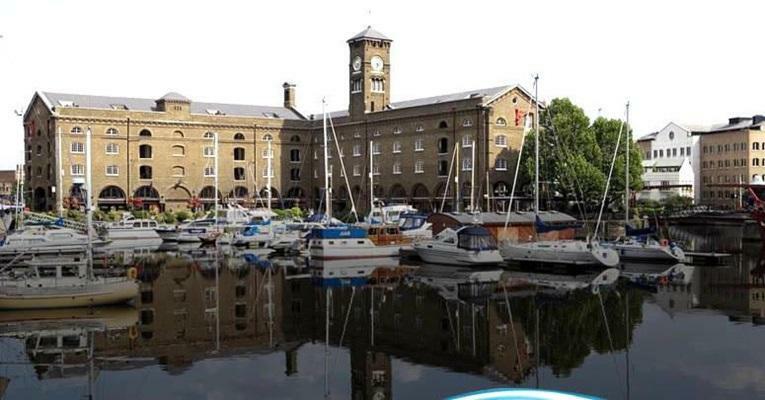 Immersed within Ivory House at St Katharine Docks of Tower Hill, our venue provides fantastic access to the City and East London. 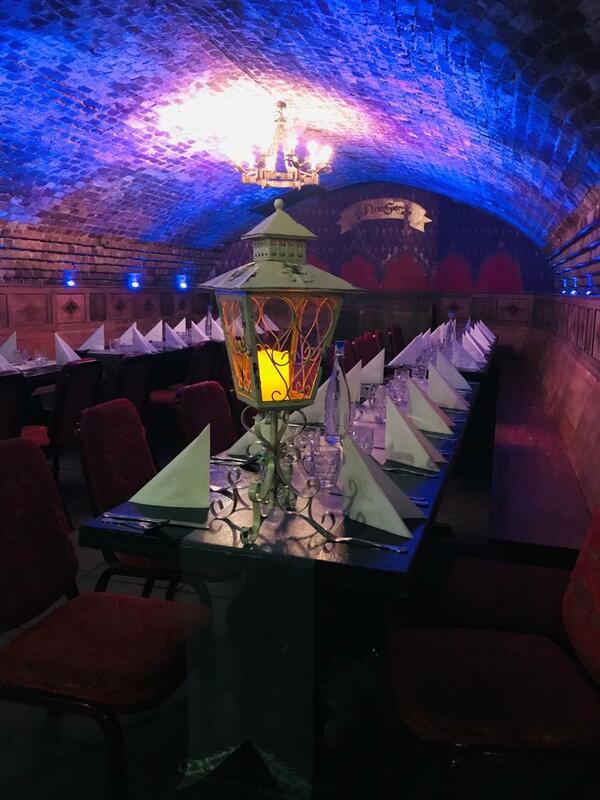 To host an event at The Ivory Vaults just contact our in house events team, we have over 40 yrs experience in providing immersive theatrical experiences. 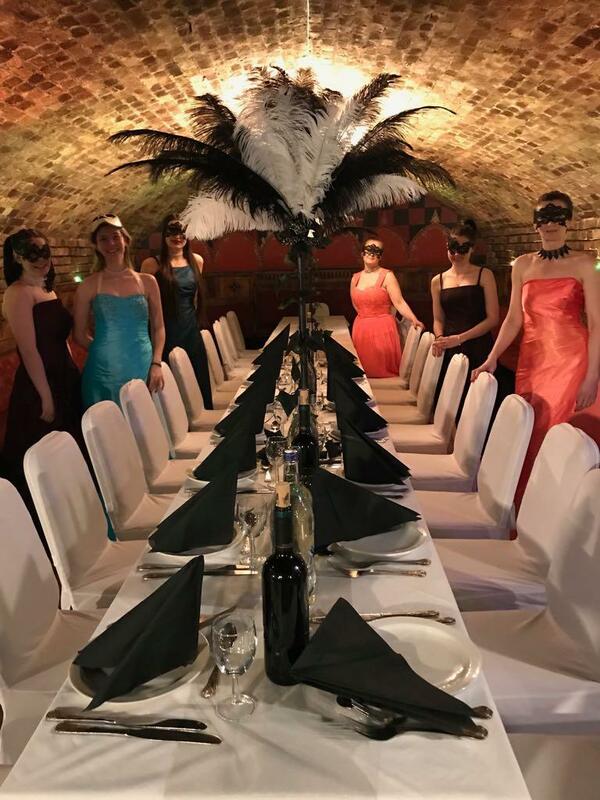 We have a selection of themed events to choose from, if you don’t find what you are looking for we are more than happy to discuss a bespoke themed option of your choice. 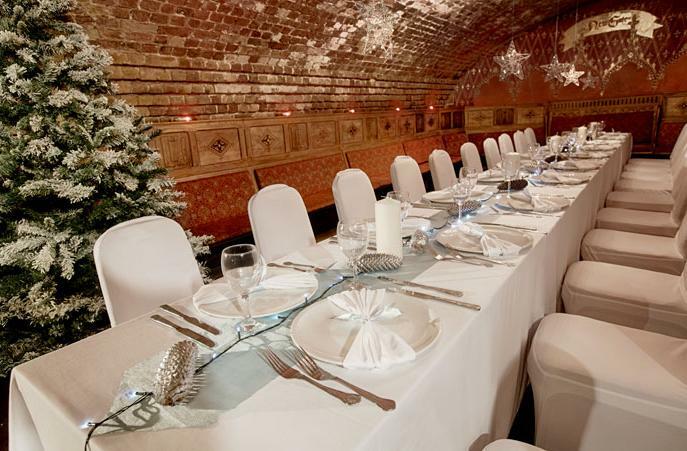 The Ivory Vaults are also available as a dry hire option, this is particularly suitable for corporate events or larger productions and venue finders who are looking for a unique, stunning and historic venue situated in central London. 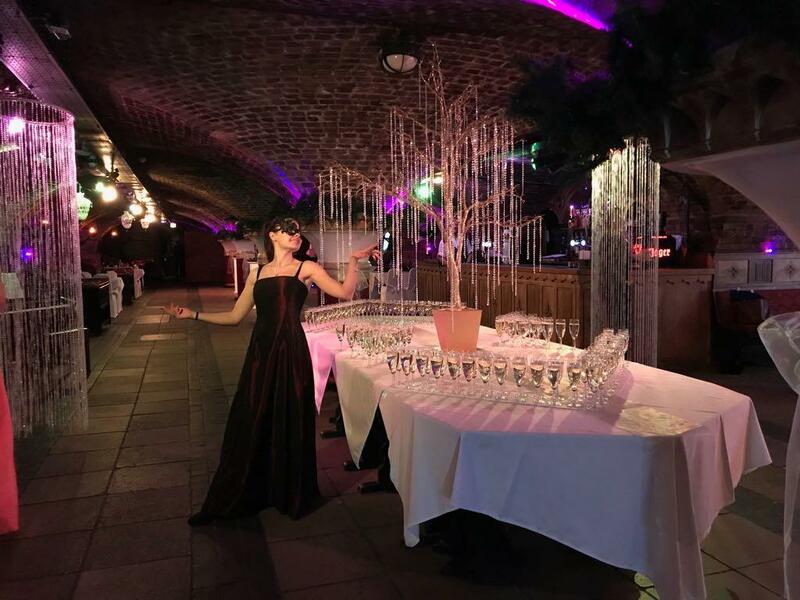 A winter ball at Ivory Vaults is a magical escape from the cold winter nights and an opportunity to take off the winter layers and show off your best clothes . 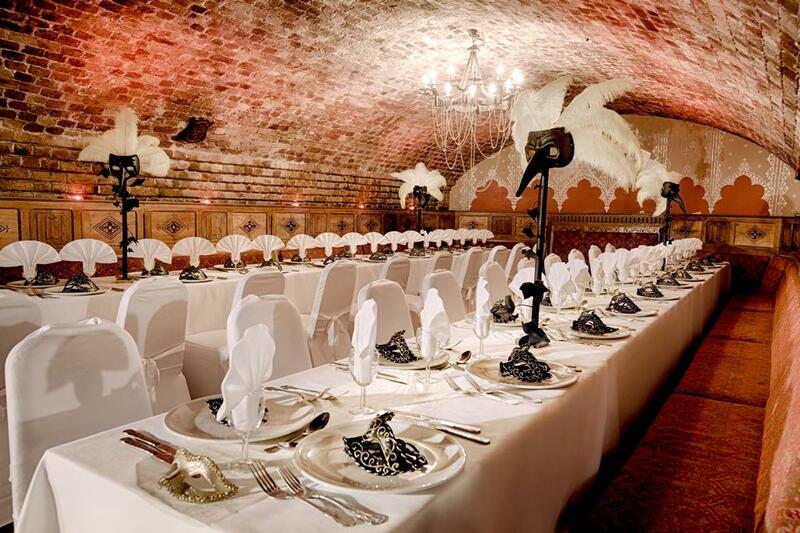 You can choose a venetian, modern or fantasy theme and the venue can be set up to accomodate an awards ceremony or speeches if needed. 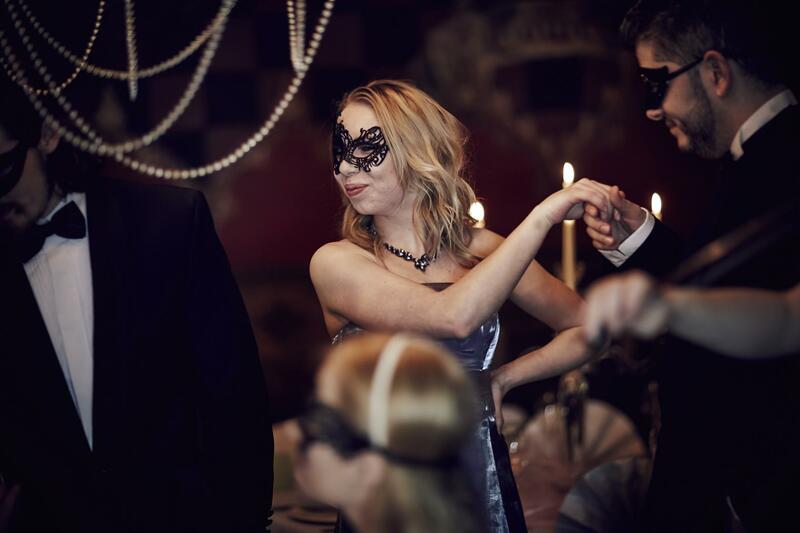 Package includes exclusive venue hire, sparkling wine cocktail reception, 3 course gala dinner, half bottle of wine and dancing. 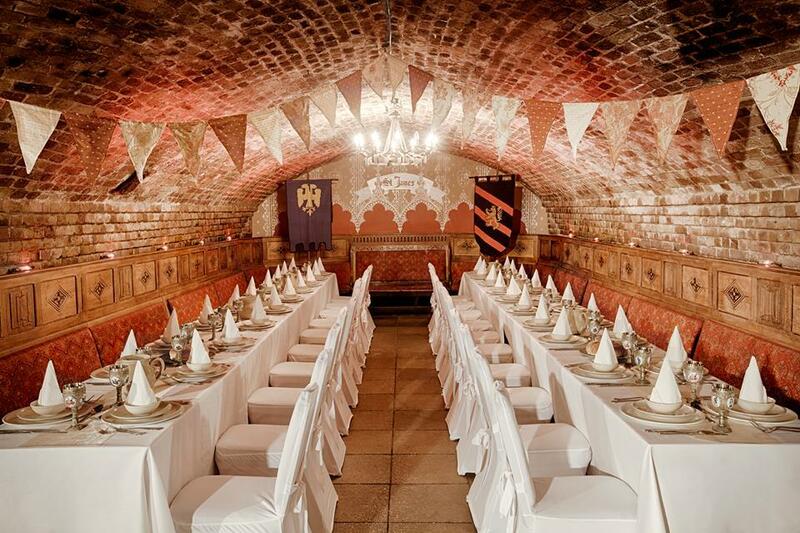 Introductory price is 65.00 + VAT per person but we're happy to work around your budget if you prefer a different format. 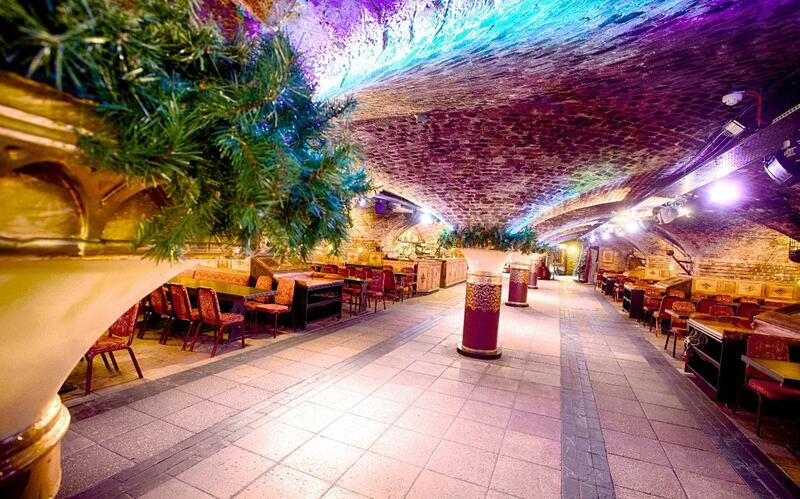 Perfect for the winter months, our Quiz nights are a fantastic option for your company event. 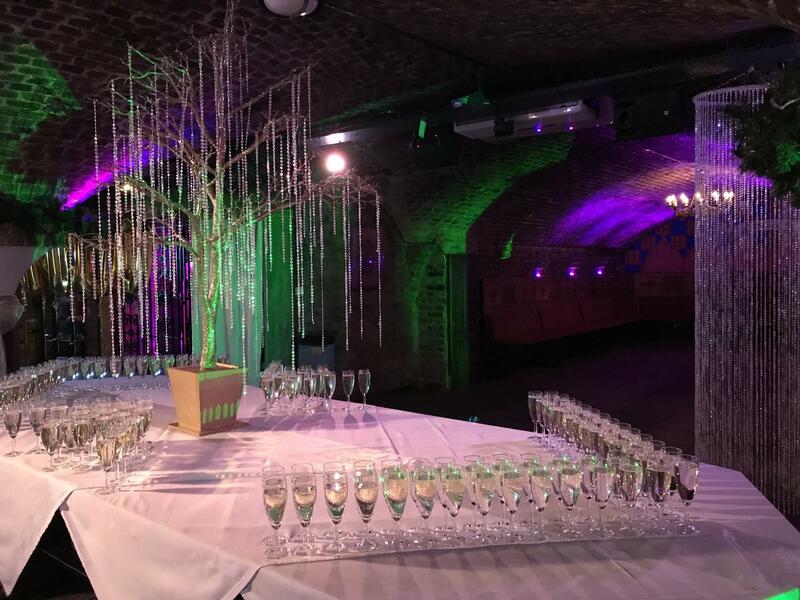 Hosted by a professional quiz master, corporate quiz can be specifically tailored to suit your theme. 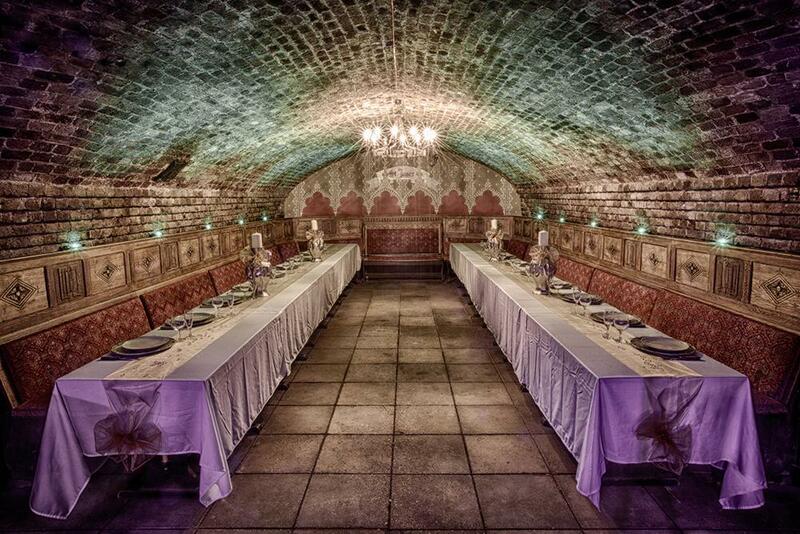 Package includes exclusive venue hire, basic catering, 2 drink vouchers and quiz master. Introductory price is 45.00 + VAT per person but we're happy to work around your budget if you prefer a different format. 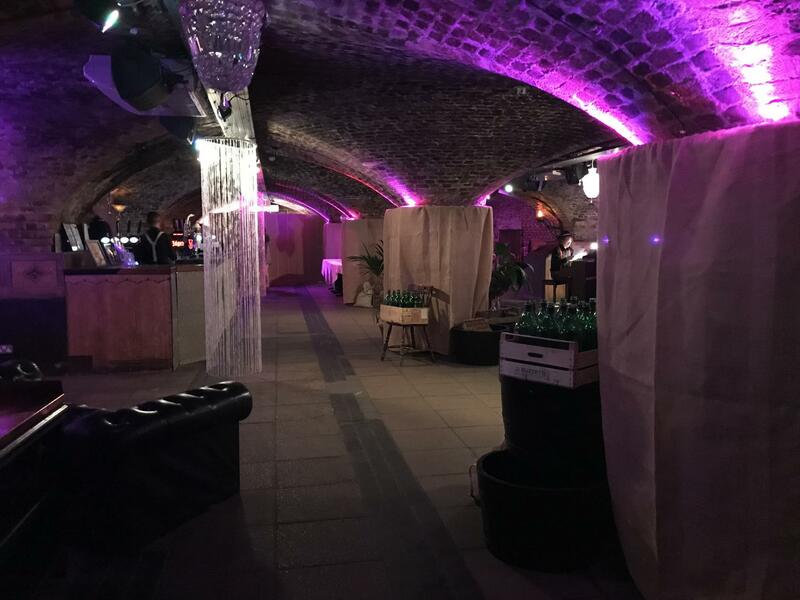 The price will include the venue hire, furniture, use of the bar (you can bring your own alcohol), cloakroom, PA system, speakers, lighting and cleaning. Access to the kitchen is for reheating and service. 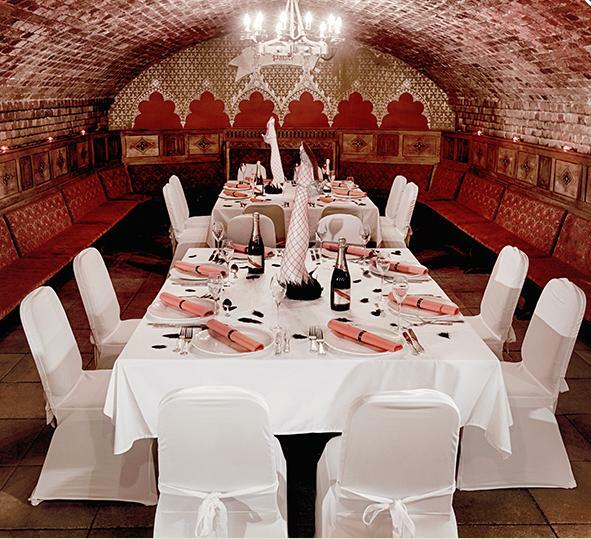 We can arrange all the details excluding the catering.